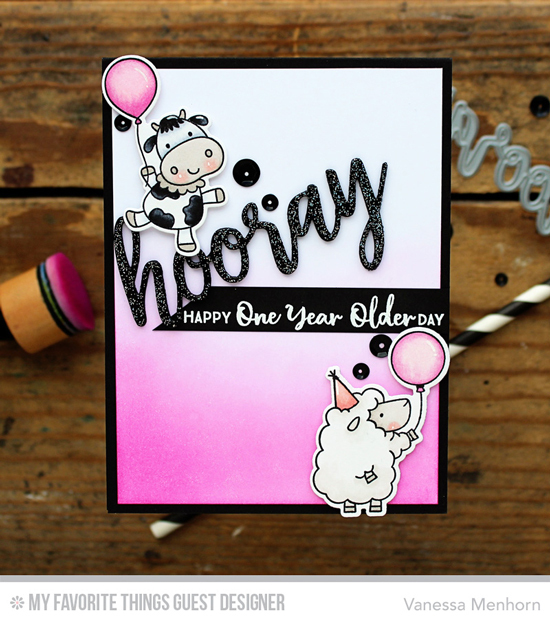 This challenge features Black Licorice, Cement Gray, Razzle Berry and Tickled Pink. Remember, you don't have to have the EXACT colors to play - just use colors inspired by the ones you see below. This month we have Vanessa joining is for the Color Challenges as well as the Sketch Challenges. Welcome Vanessa! Congratulations, Jennifer L! 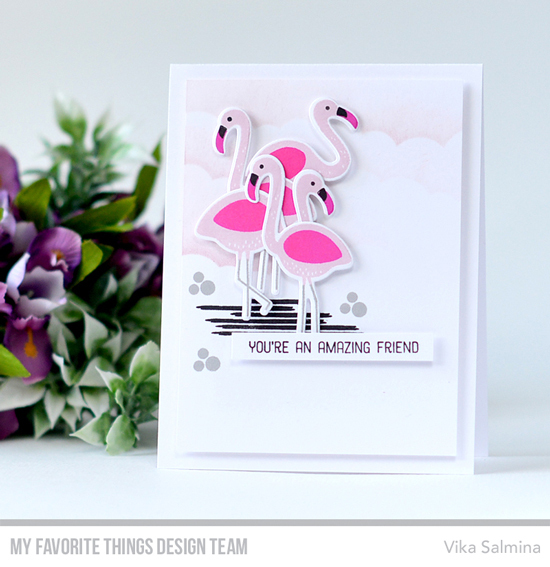 You are the randomly selected winner of MFT Color Challenge 86. 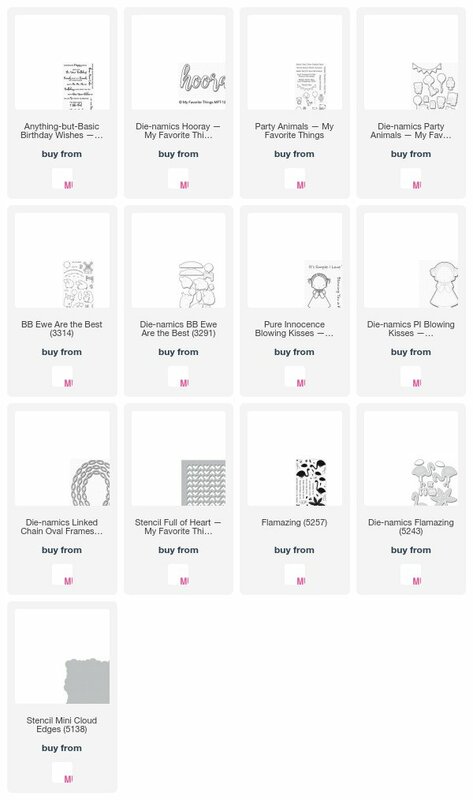 You can view all the entries from the last challenge HERE. 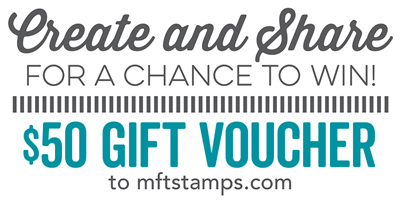 You have until Wednesday, February 21st at noon EST to add your link and be eligible for the prize of $50 in MFT Cash. Winners are chosen at random, so everyone has a chance! Thank you for gift prize! Such a treat!